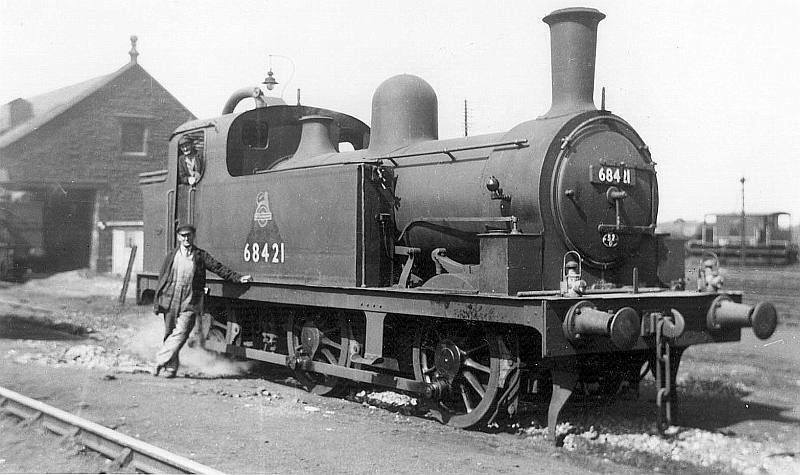 Driver T Piercy and fireman J Mackintosh beside their locomotive at Tweedmouth Shed, August 1953. © J.F Mallon. The arrival of the railway in the mid-19th century transformed the local area, making it easier for the majority of the country’s population to travel. Visits to the seaside became popular, and local industries took advantage of the railways to transport their goods.. The railway station at Tweedmouth was opened in 1847, with the station at Berwick opening a year earlier in 1846. There were also goods marshalling yards at both stations employing hundreds of people. 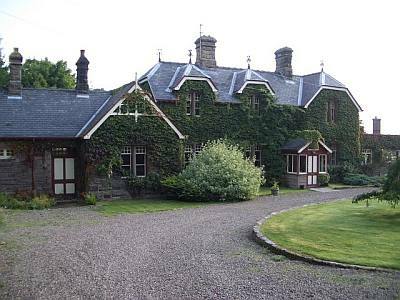 The Tweed Valley branch line, connecting the border towns to Tweedmouth station, opened in 1849. Both Tweedmouth and Berwick stations were eventually connected with the opening of the distinctive Royal Border Bridge in 1850, by Queen Victoria. The station at Tweedmouth closed in 1964 as part of the Beeching cuts to railways, leaving Berwick station to serve the local community on the East Coast Main Line. The London & North Eastern Railway (LNER) Encyclopedia is a reference work documenting the history of the LNER, one of the ‘big four’ railway companies which were established in 1923. The Railways Archive is an extensive historical repository, giving access to electronic copies of original railway documents, together with supporting data; it covers railway law, safety, economics, and politics (but not railway ephemera). The Railscot website provides a history of the railways in Britain, with an emphasis on Scotland. The interior of the former lever-controlled North Signal Box at Tweedmouth. © Berwick Record Office. 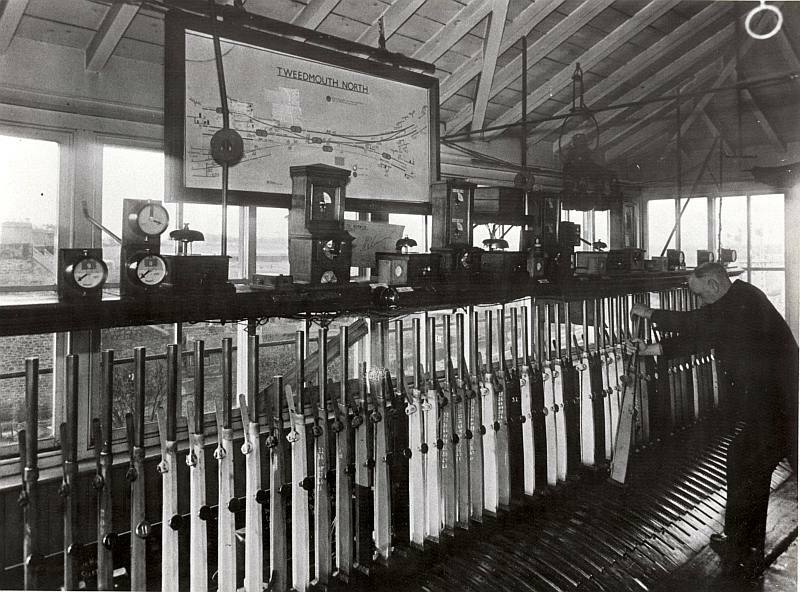 Banner image: (a) The interior of the former lever controlled Berwick Station Signal Box © Berwick Record Office; (b) The exterior of the former Berwick Station Signal Box © Berwick Record Office.